offers a range of features to help you keep your produce chilled and maximise profits. and with 600 litres of storage space to offer, it Is also very practical. 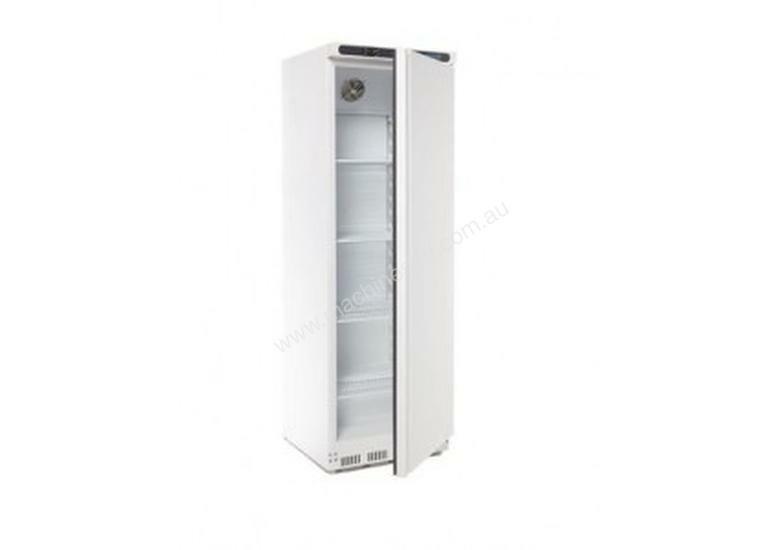 The door of this bar fridge is mounted on an auto return mechanism, meaning it will close itself if left open.